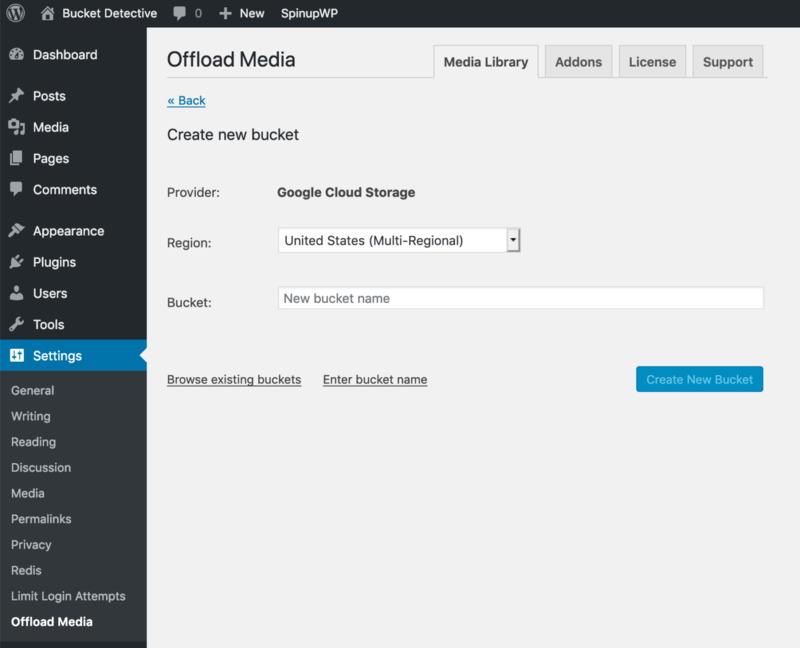 This guide aims to help you start offloading your WordPress Media Library to a Google Cloud Storage bucket with WP Offload Media as quickly as possible. Whether you already have a Google Cloud Platform (GCP) account or not, you can sign in or sign up from the Console home page. Once you have logged into the console, you will need to create a new Service Account Key and save its file. 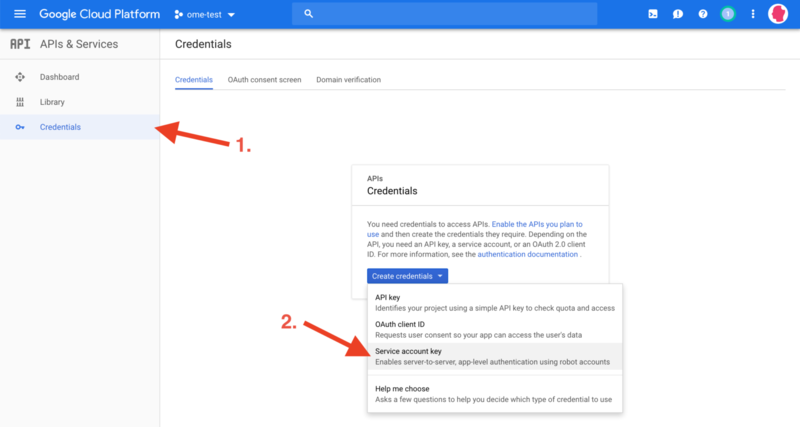 Navigate to the Credentials section of the APIs & Services page in the GCP Console for your selected project, click the Create credentials button and select Service account key. From the Service account drop down select New service account. Now enter a name for the account, then select the “Storage Admin” role from the Storage section. 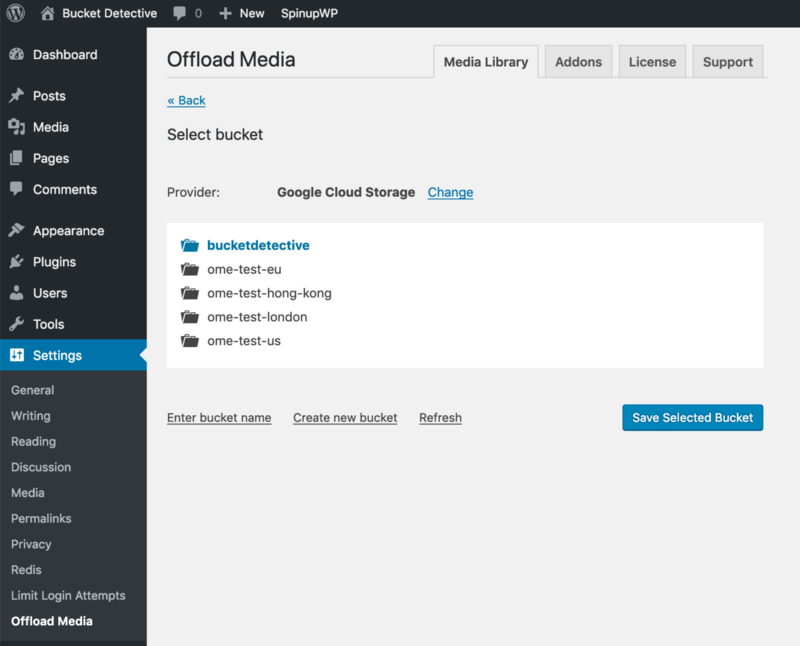 The Storage Admin role will enable WP Offload Media to create buckets for you as well as manage objects in the bucket. Leave the default Key type of “JSON” selected, then click the Create button to finish creating the new service account key and download its key file. 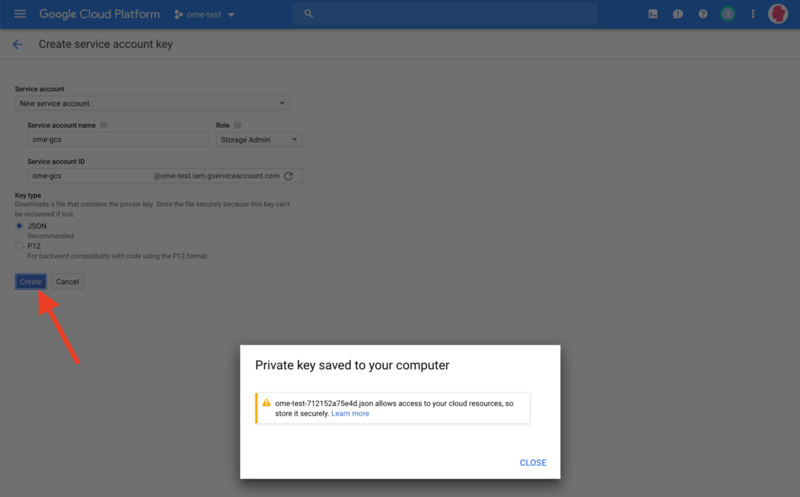 Now that you have your GCP Key File, you need to copy it to your WordPress site’s server so that WP Offload Media can use it when talking to the GCS service. IMPORTANT: Make sure to replace the “/path/to/key/file.json” string in the above example with the full path to the file on the server, it must be an absolute file path and must be accessible by the web server process that PHP is executed under. For security, do not store the file within the site’s own directory hierarchy where it could be downloaded by anyone. 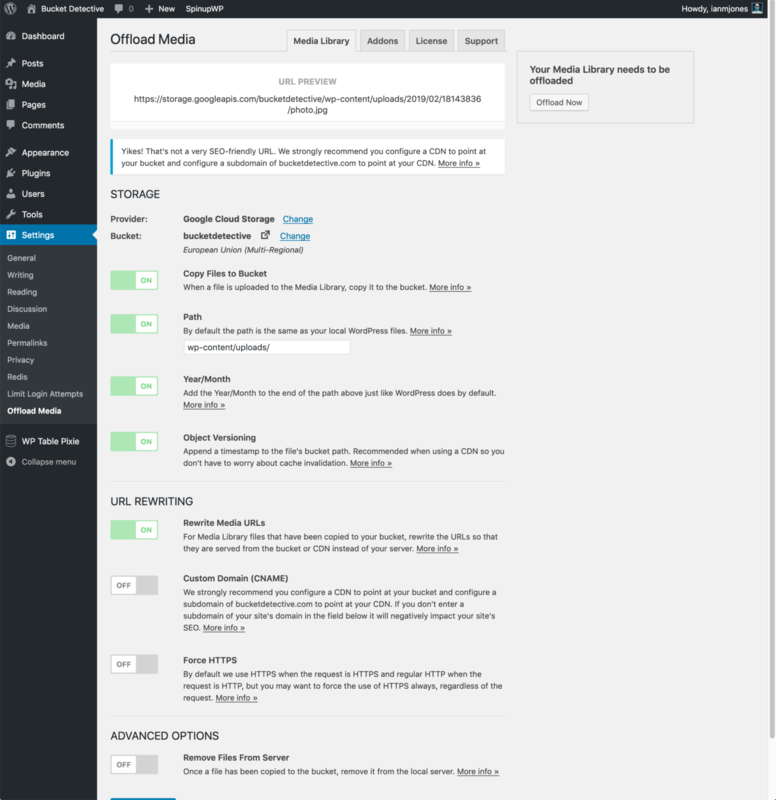 Warning: If you put the define after this block of code, WP Offload Media will not be able to read its settings early enough to be useful and much weirdness will ensue! 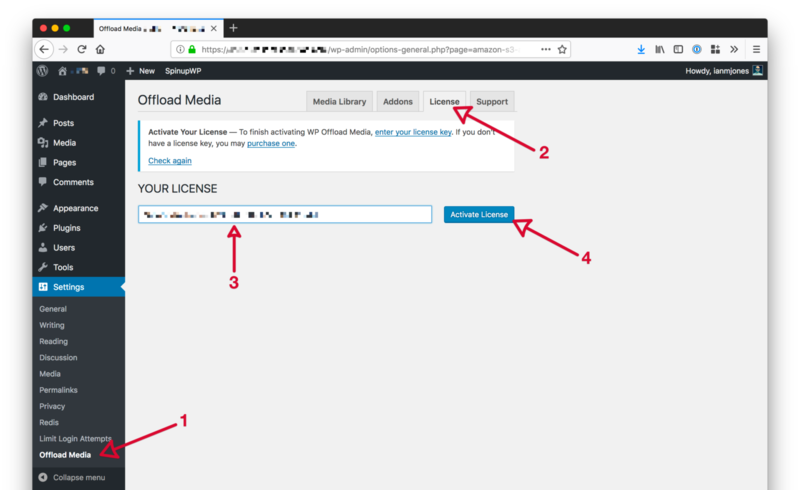 Alternatively, you can enter the contents of your key file into the form on the Storage Provider page inside WP Offload Media, the first page shown when no keys are defined. This will save the credentials to the database, which is less secure than defining them in your wp-config.php. If you’re running your site on a Google Compute Engine (GCE) instance, you might like to use an IAM Role instead. This is even more secure than defining your access keys in wp-config.php. 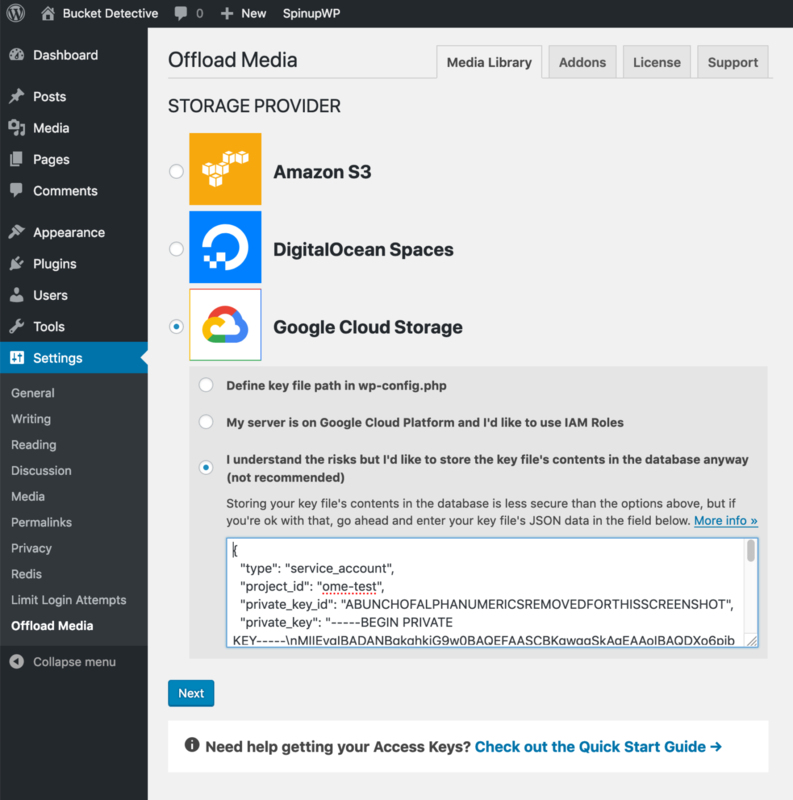 To start offloading newly uploaded media to Google Cloud Storage you need to first tell WP Offload Media which bucket it should use. 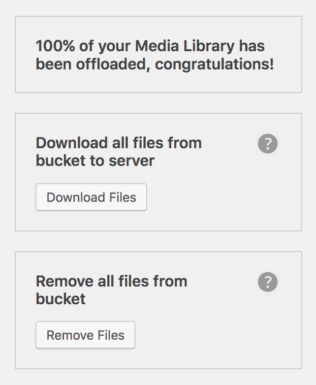 If you have not already created a bucket to use with WP Offload Media, it can be created for you from WP Offload Media’s Settings page. You can also “Browse existing buckets” and select the one you want to use. 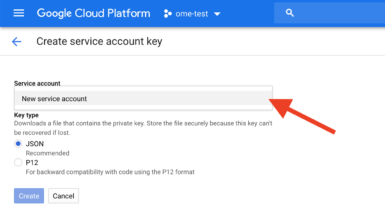 IMPORTANT: If you create or update a bucket via the Google Cloud Platform Console do not enable Bucket Policy Only as this will stop WP Offload Media from managing the ACLs for objects. 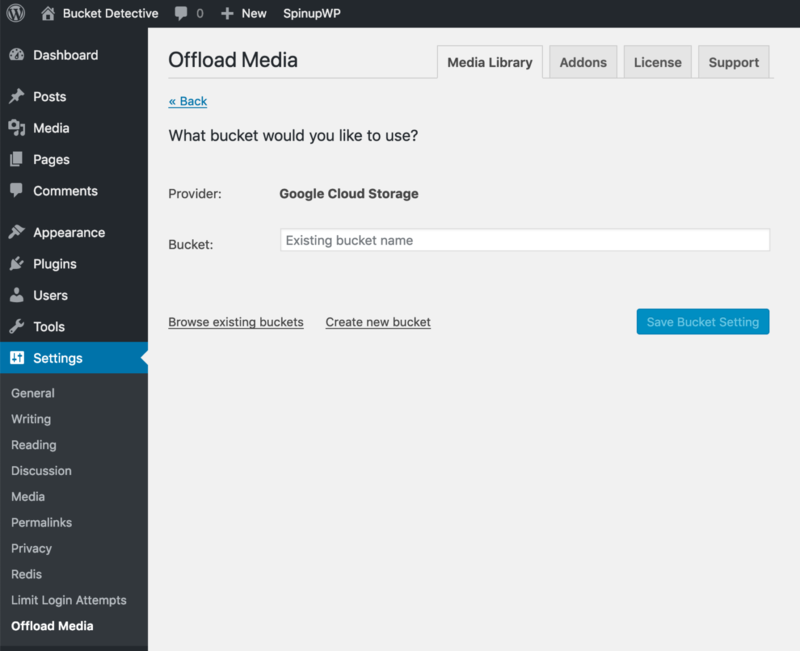 Now that your site is configured to offload newly-uploaded media to Google Cloud Storage, you might want to offload any existing media to the bucket too. 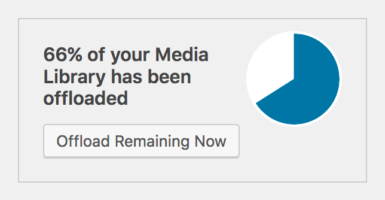 Now that your media is offloaded to Google Cloud Storage, your next step if you’re concerned about performance (i.e. load time and SEO), is to configure a Content Delivery Network (CDN). Not only is this an ugly URL, but this URL is also bad for SEO as Google likes to see your media on your own domain. Also, Google Cloud Storage is primarily a storage platform and is not optimized for high speed delivery of media unless you are using a “Multi-Regional” bucket with built in CDN. Faster media is obviously better for user experience but also better for SEO. For these reasons, we strongly recommend configuring a Google Cloud CDN or another CDN for delivering your media. For more details about the benefits of Google Cloud CDN and other CDNs, please read our Why Use a CDN? doc. 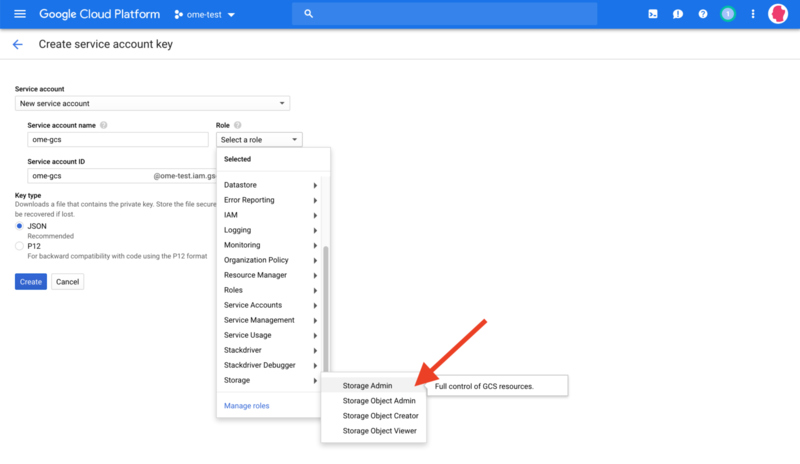 We have a guide for How to Set Up a Custom Domain CDN for Google Cloud Storage.